Patients can call us to gain a temporary password that will allow them access to the portal. Once in the portal the patients can access their health records. Exam notes, testing results, diagnosis and also they can email the doctors directly. Our feet are the foundation on which we stand. They are complex, engineered of multiple bones, joints, and muscles. Dr. Daniel Brown and his associates at S.I. 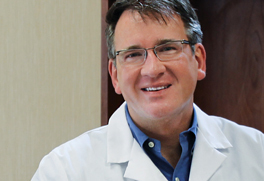 Podiatry are highly trained physicians that focus on foot and ankle health for the entire family. Healthy feet are fundamental to the quality of our lives. With proper care, most foot and ankle problems can be reduced or prevented. In addition to foot and ankle care we specialize in skin conditions, peripheral neuropathy, plantar fascitis, and diabetic foot care. 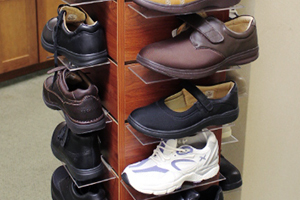 With three offices in Southern Illinois, we are able to provide you with quality foot care convenient to your location. Call us today. 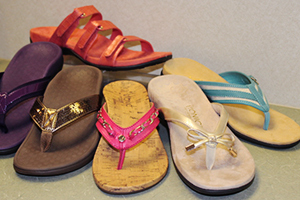 Sandals, shoes and slippers in streamlined silhouettes with podiatrist-designed technology. Relieve high-pressure areas and therefore reduce the occurrence of skin breakdown and ulcers.